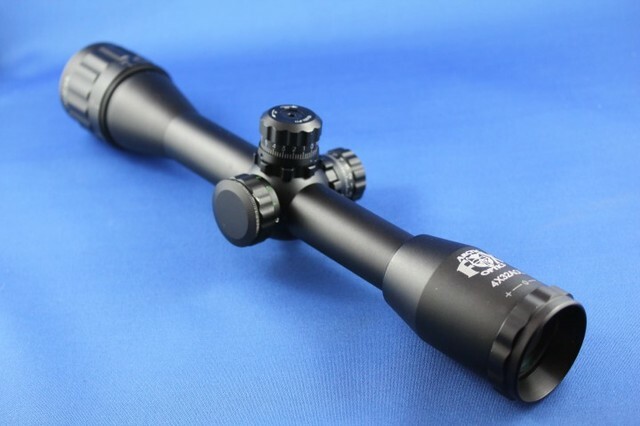 This new model low power riflescopes is best suited for close to mid range shooting. 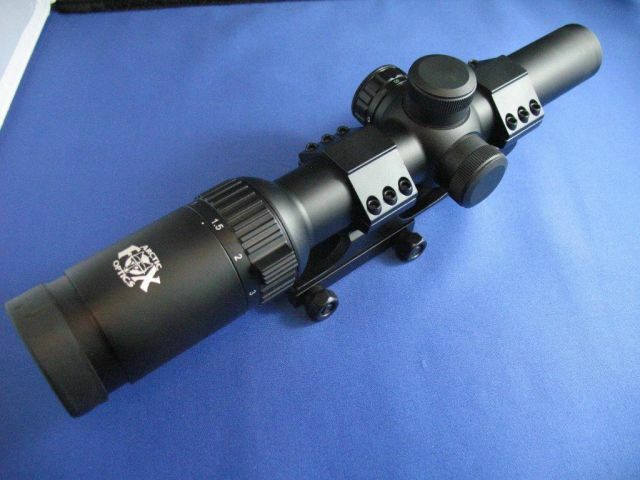 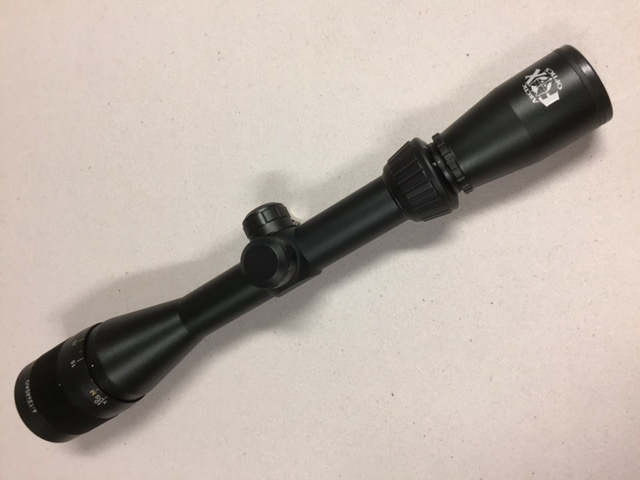 These scopes are widely used in Europe and offer excellent clarity and a wide field of view which greatly assist the shooter to engage dangerous and quick moving targets .The Mil Dot reticle can be illuminated red or green. 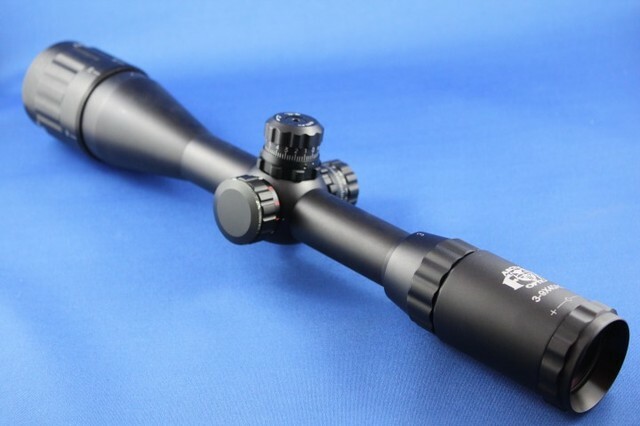 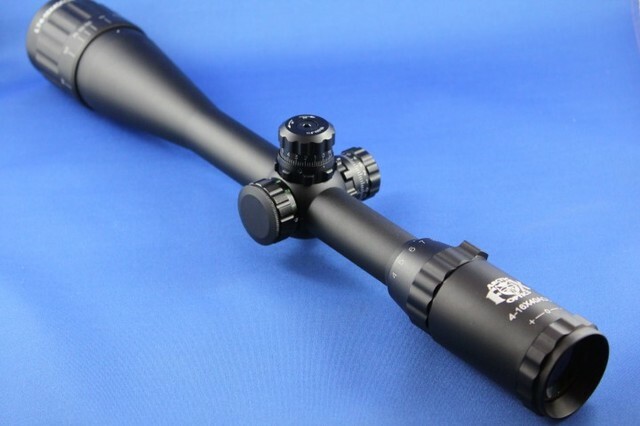 This riflescope comes with an integral weaver rail and rings.